TAHOE PARADISE, MEYERS AND CHRISTMAS VALLEY comprise most of the Tahoe Valley portion of South Lake Tahoe lying in the unincorporated portion of El Dorado County. Tahoe Paradise has become a locals favorite while at the same time home to hundreds of vacation homeowners. 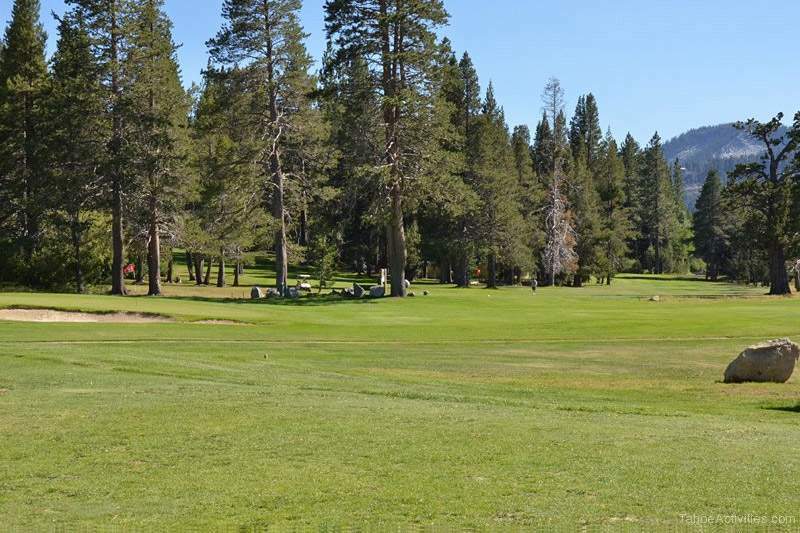 With its varied scenery, easy access to the Lake Tahoe Environmental Magnet School, the Upper Truckee River and two golf courses, these neighborhoods afford a peaceful respite from the “hustle and bustle” of urban life. 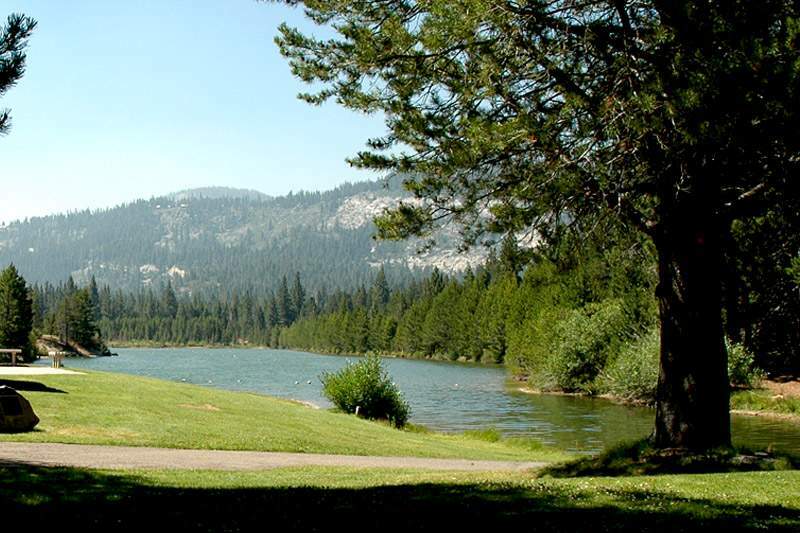 The Tahoe Paradise Regional Park boasts tennis courts, river access and a 2 ½ acre lake called Lake Baron. T.P. Park also offers a baseball diamond and a wonderful playground for kids of all ages. During the past 20 years, new home development in Tahoe Paradise, Meyers and Christmas Valley have blossomed turning some streets into upscale, sought-after housing locations, from sparsely populated and isolated county roads. However, for the buyer seeking the quintessential “Tahoe cabin,” these neighborhoods are only 10-15 minutes from town still offer a great selection of cabins to luxury homes. 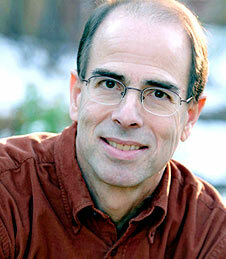 These areas enjoy all the same amenities of “in town” properties with all utilities and services. Prices vary widely from $300,000 to over $1 million.